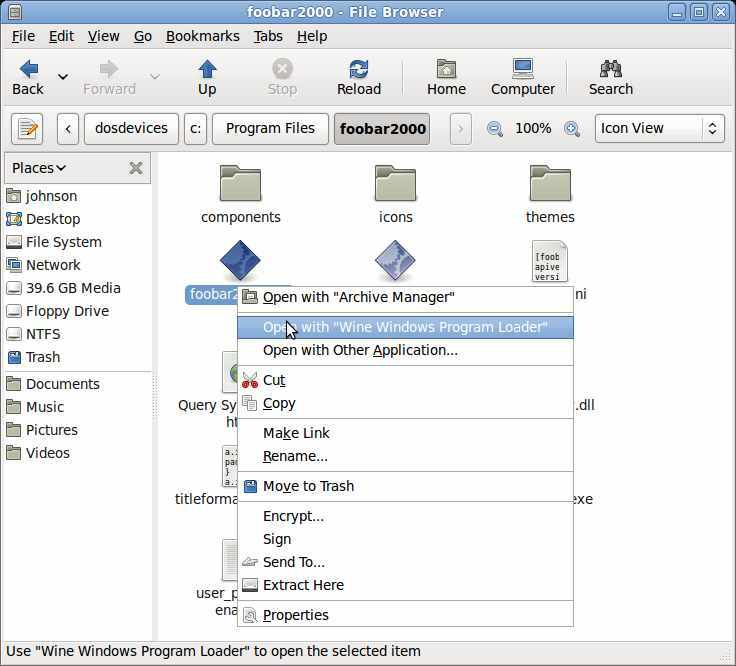 Learn how to run your favorite Windows Software like Foobar2000 and games like World of Warcraft on Ubuntu 9.04. This tutorial with teach you how to easily install Wine on Ubuntu 9.04 in a few simple steps, and run and install Windows software with Wine. 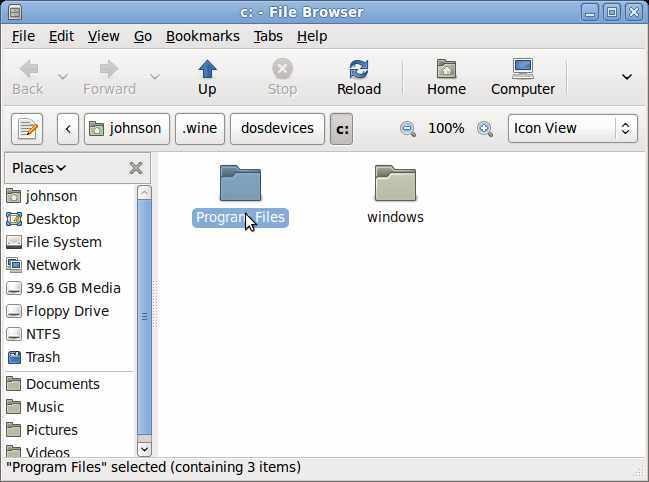 Wine is a Windows Compatibility layer which make some software made for Windows be able to run in Ubuntu and other Linux distro without the need for Emulators and Virtual machines like VirtualBox. If the Windows Software works with Wine You can use it like it was running in Windows after you used Wine to install the program. In a way, Wine is similar to Emulators which let you play ROMs and games from game console on your home PC or other consoles like the Wii, PS3, 360 by pretending to be a Super Nintendo, or other console. Unfortunately, not all Windows Programs can run in WineHQ compatibility layer, so you need to search appdb.winehq.org to see if the Windows program is compatible with WineHQ before you install it in Ubuntu Linux. Note: Emulation is the process of pretending to be Windows in side of a Linux like how some people play Super Nintendo games on their computer, or Xbox, PS3, etc. 1.Login to Ubuntu 9.04 with an admin user account. 2.Start Terminal by going to Applications>Accessories Terminal. 3. Type these commands in Terminal. 4. wait for Wine to finish installing from Terminal and close Terminal when done. You can also search the ADD/Remove Program in Ubuntu 9.04 or use Ubuntu Software Center for WineHQ and install it via the Ubuntu Software Center by searching for WineHQ and installing it on Ubuntu Linux which is easier then using Terminal command lines to install WineHQ to run Windows compatible programs in WineHQ. 1. 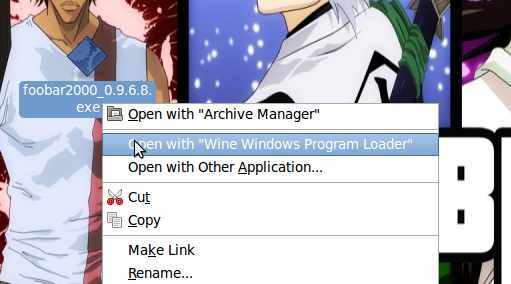 Right click .exe (windows installer) with the right button of your mouse and pick Open with “Wine Windows Program Loader” from the right-click menu. The installation should begin automatically. 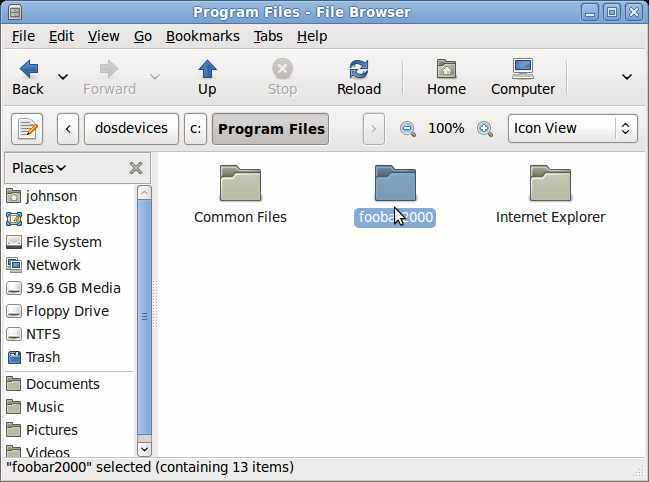 I choose Foobar2000 music player because it is a great music player which is easy to use. 3. Click on Foobar2000 folder.